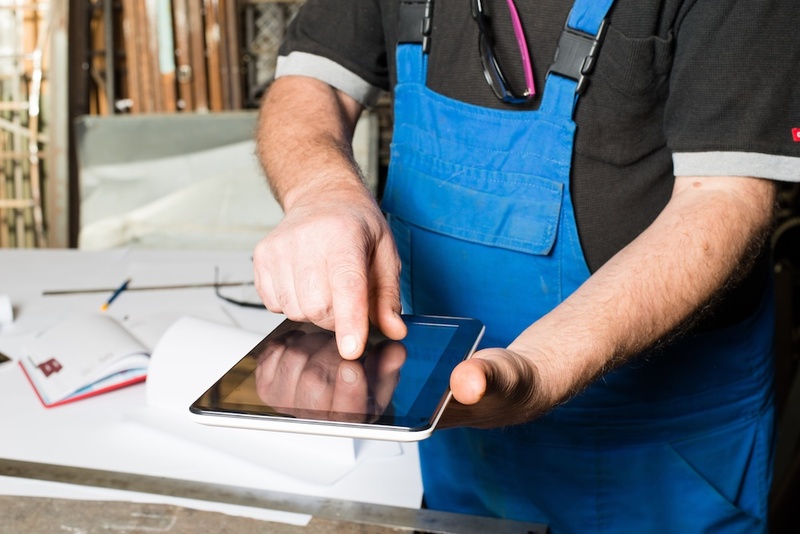 So you got yourself a CMMS maintenance and work order management software and now you’re wondering: what’s the best way to use it? While the technical usage of the software is pretty straightforward, if you’re looking to maximize the efficiency of your work order management, you need to know the most effective way to use the program. You want to stress why the work order was written in the first place with an emphasis on collecting data at point of origin. Make sure the problem or request is explained thoroughly so technicians can go into the repair with as much information as possible about the event or situation as possible. This is the planning and scheduling element of work order software. For each work order, you should have data categorized in terms of the asset itself, the task instructions, the person it was assigned to, the costs associated, and the priority. This will all come in handy later on when you’re reporting in the Information section. Successfully distributing a work order requires a few things. The first is timeliness: the work order needs to go out at the right time, with the right deadlines. Having a CMMS with preventative maintenance software is an excellent way to ensure this happens. The second is clarity. Your technicians need to be able to read and understand the work order in order to properly complete the task. And finally, comprehensiveness. If you distribute a work order that doesn’t have all the necessary information, you’re setting your team up to fail. Once the task is completed, the importance shifts to the repair data. For every work order you should collect information about what was done and why it was done as well as the amount of time it took to complete. Reporting is critical to a successful work order management system. You didn’t make sure to do all of the above tasks for no reason – you did it so you can see results. Once you’ve started focusing on the first 4 areas with each work order, you’ll have all the information you need to make improvements to your work order management system. If you haven’t yet implemented work order management software, now is the time to get a CMMS in your facility. You can get a free demo of how the work order software works from us, or you can jump right in with one of our three CMMS editions.